When it comes to outdoor additions and home improvements, Outdoor World is number one. 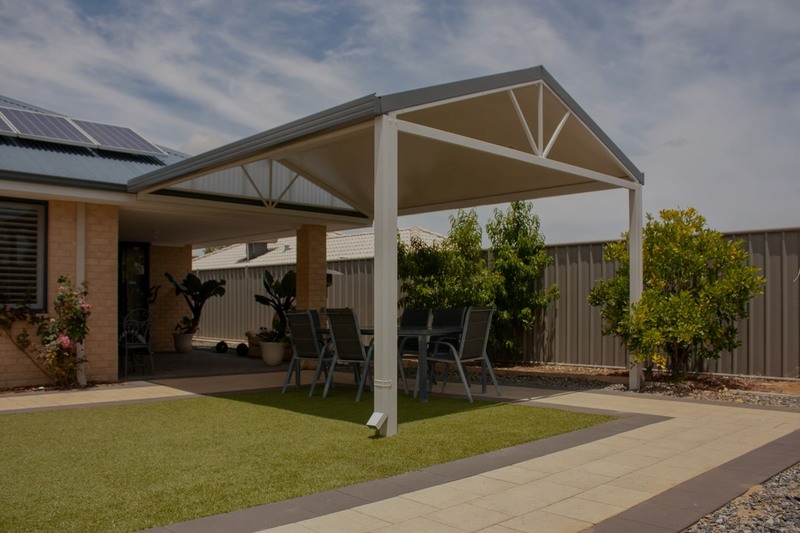 Proudly Western Australian owned and operated, we’ve been designing and installing quality outdoor structures around Perth and WA for over 30 years. Whether you’re looking to add an outdoor patio area or construct a large lock-up shed for a commercial structure, Outdoor World has a range of products designed to meet your needs. Build now and pay later with our latest interest free offer. Interest-free purchase on sheds & patios with online pre-approval. Extend and upgrade your home with a custom designed patio to provide protection from any weather. Available in any size and with a huge range of optional extras, there's sure to be an Outdoor World shed to suit your needs. Superior quality garages at a competitive price that keep your vehicle, tools or man cave safe and dry. Shade structures over playgrounds, large commercial warehouses, turnkey solutions for your business - whatever you need, our experienced team will get the job done. Outdoor blinds, fencing, water tanks, and a whole range of solutions to improve and add value to your property. Take a look at some previous projects for inspiration, and let us help you turn your big ideas into reality! We use high quality materials, including Australian Bluescope Steel. We offer interest free finance to make it easier than ever to build your dream patio. Nicely installed and I am pleased with the shed. The office keep you informed throughout and the installers were skilled and friendly. We had a couple of small issues with the build but I couldn't fault the way Andy and his team dealt with it and fixed it up. I would happily go back to them in the future.